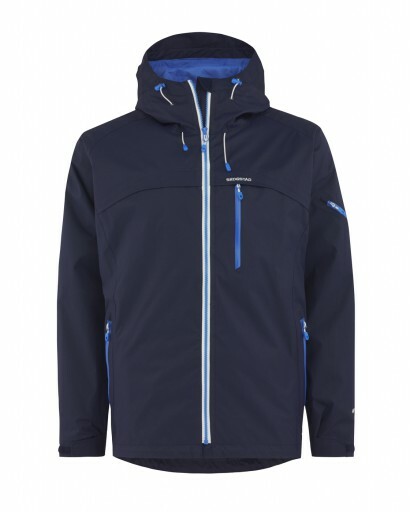 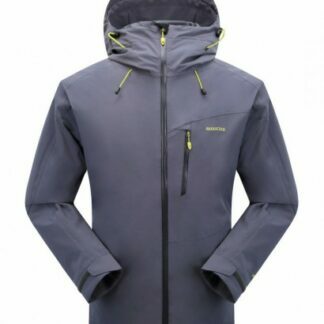 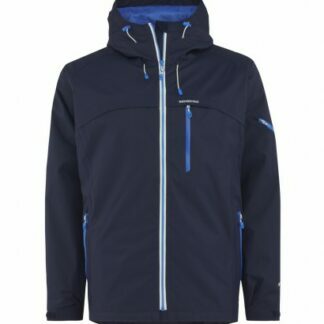 This Garments is made with Skogstad’s two-layer fabric are durably waterproof, windproof and highly breathable. 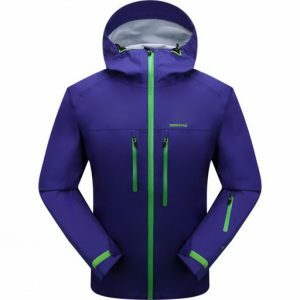 These garments provide reliable weather protection and maximum comfort for a wide range of activities. 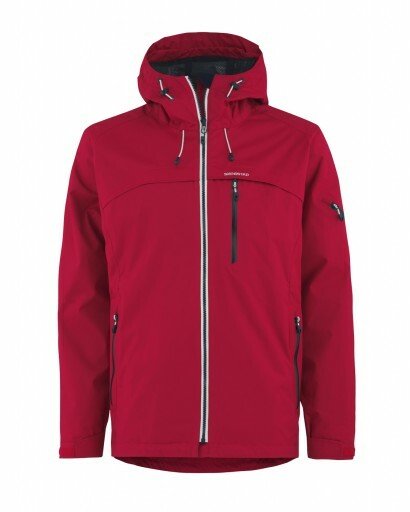 This Garments is made with Skogstad’s two-layer fabric are durably waterproof, windproof and highly breathable. 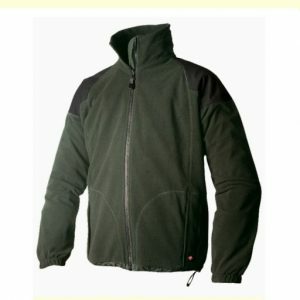 These garments provide reliable weather protection and maximum comfort for a wide range of activities. 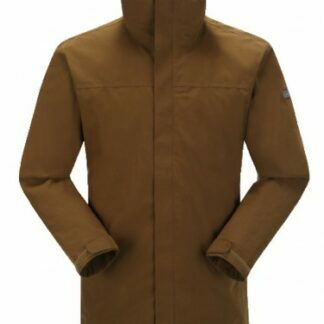 This is an excellent all-weather, all-year-round jacket.